Choosing organic food doesn’t have to mean a hefty grocery bill. 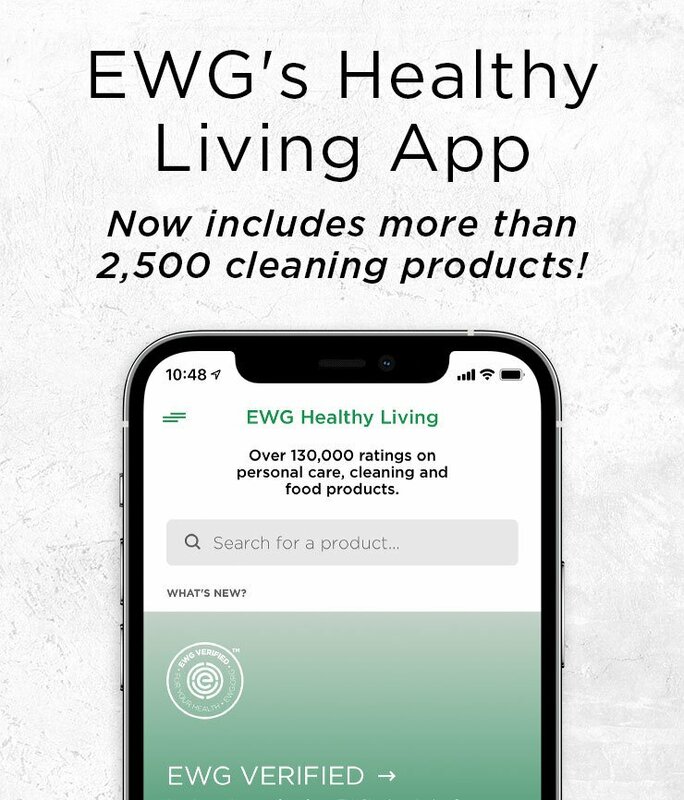 Check out these tips and read EWG’s 2017 report Organic Within Reach for more ideas. Bonus: You’ll also save time. Consider skipping tomatoes in the winter. Seasonal fruits and vegetables taste better and cost less. Don’t drain your budget on convenience and packaging materials, but instead hit the bulk section. Buy a whole chicken and cut it up yourself ­– saving the bones for stock – or divide that large box of crackers into nontoxic food storage containers at home. Beans, eggs and vegetables make nutrient-rich, cost-effective meals that can be prepared quickly or in advance. Choose ingredients that can be used in more than one meal, as well as ones your family will actually eat. Make large batches of soups, sauces, casseroles and other meals, then freeze leftovers. Defrost anytime for a fast, healthy – and already paid for – meal. Find fresh foods through a CSA, which may deliver straight to your door. (Not all locally farmed food is organic. Be sure to ask farmers whether they use chemical pesticides or fertilizers.) Our recommendation: Gradually add more organic foods to your shopping list and dinner table. Small changes add up to healthy habits for life. For our Organic Within Reach report, EWG staff members visited stores and restaurants and compared the costs of organic ingredients and popular restaurant meals. EWG found that many American households could afford to eat organic regularly if they chose to cook more. Cooking, even with all-organic ingredients, is about a third of the cost of eating out.